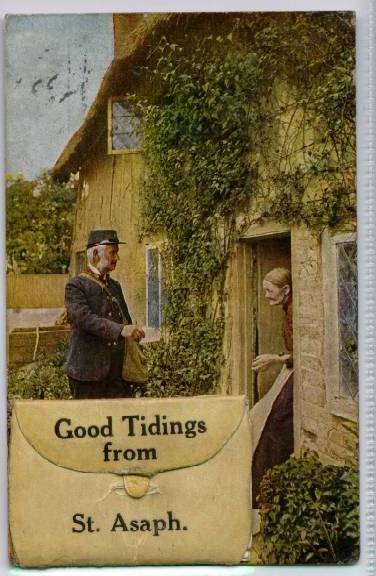 AA80 Nice unused vintage Picture Postcard. 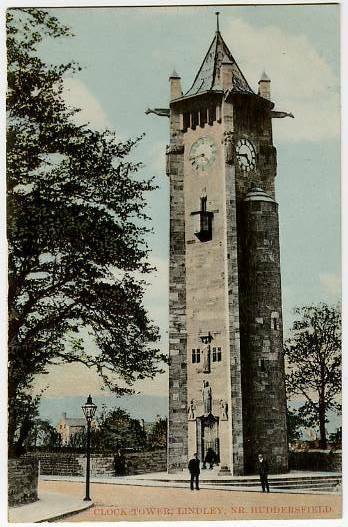 Clock Tower, Lindley, near Huddersfield. BX47 Novelty Postmans bag Postcard. 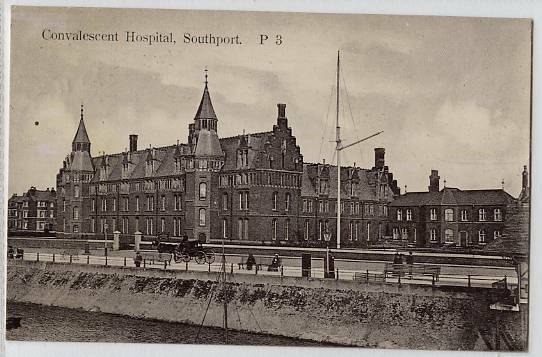 AA92 Nice vintage Picture Postcard. AA94 Nice vintage Real Photographic Postcard. 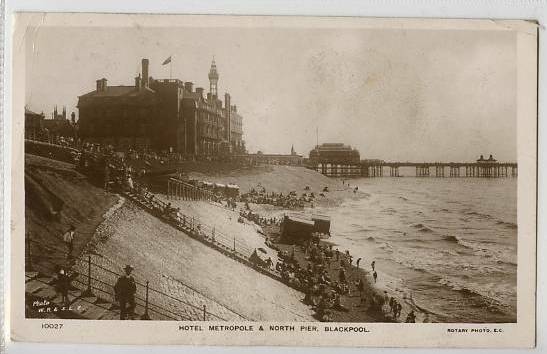 Hotel Metropole & North Pier, Blackpool.